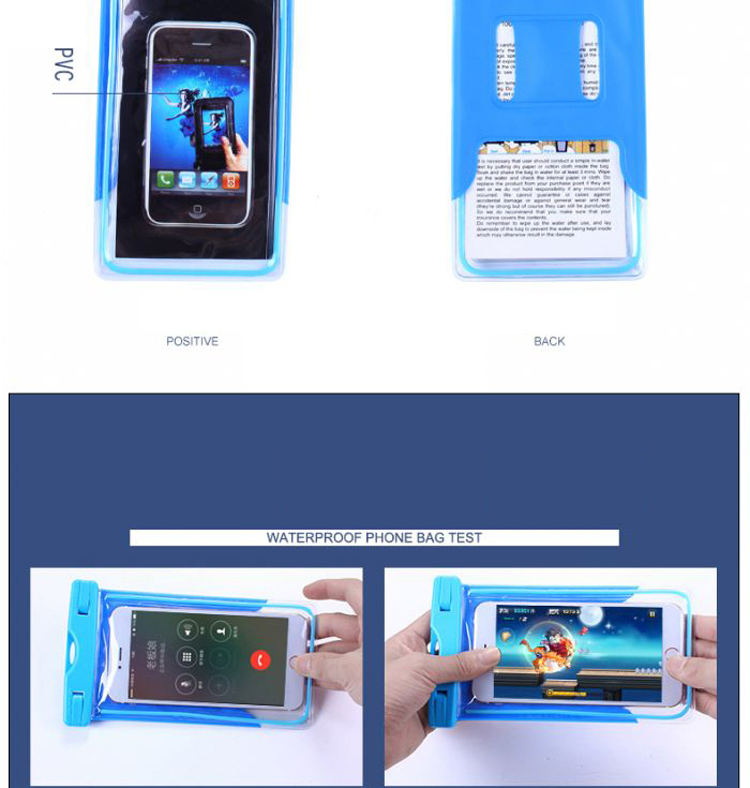 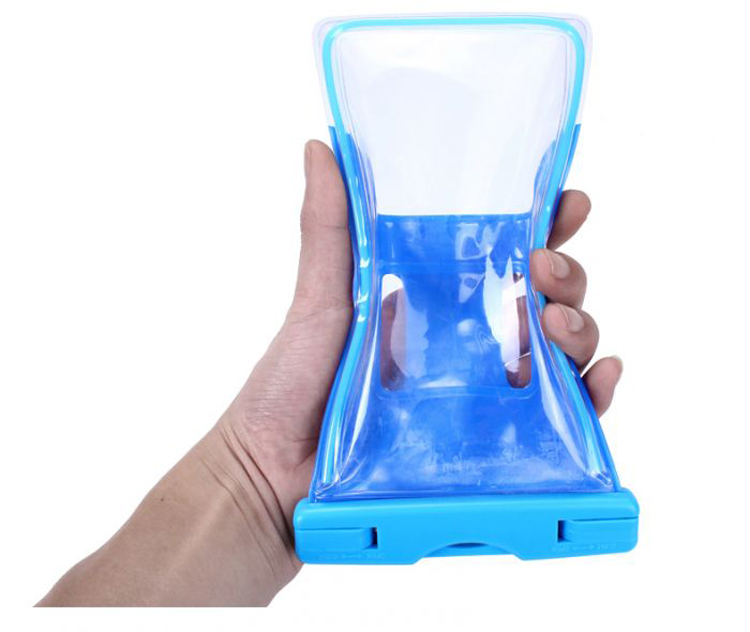 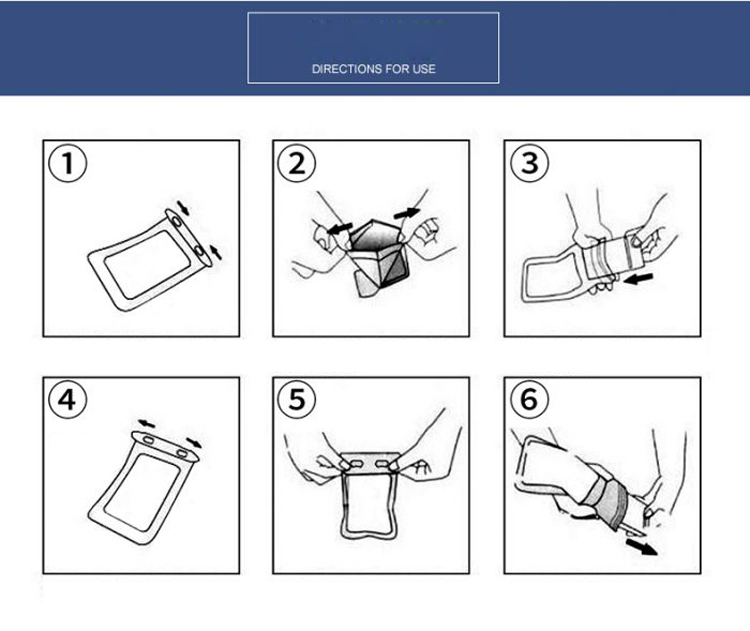 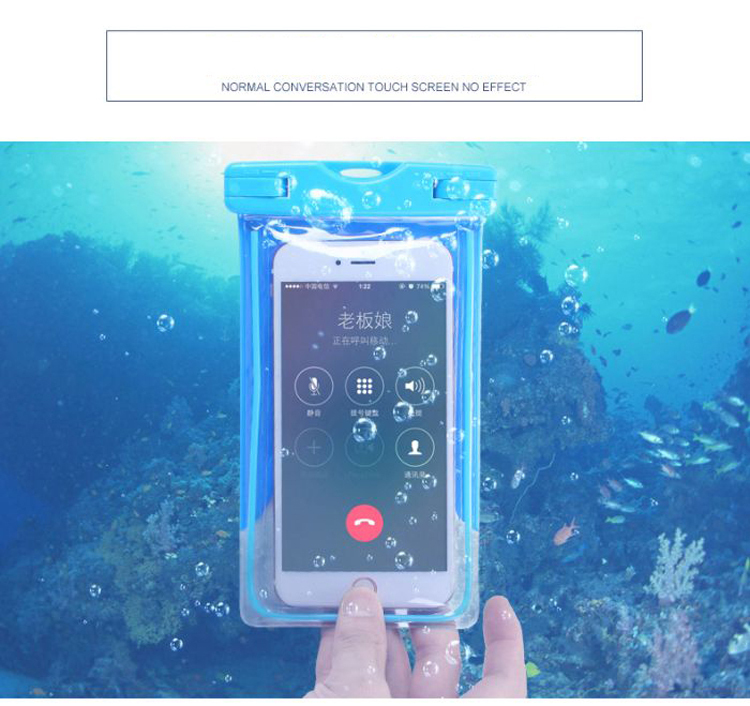 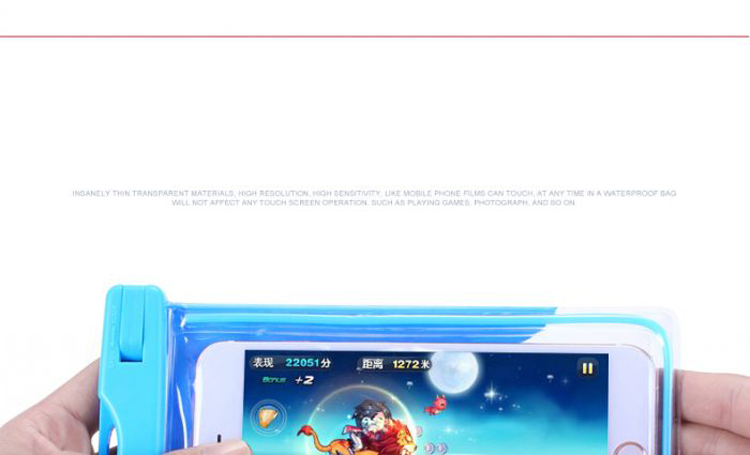 Is made of environmental ABS + PVC material, allows touch screen function fully available and feels free to making phone calls when it is dry. 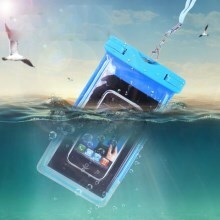 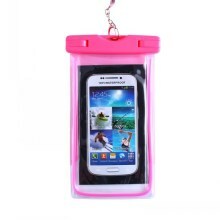 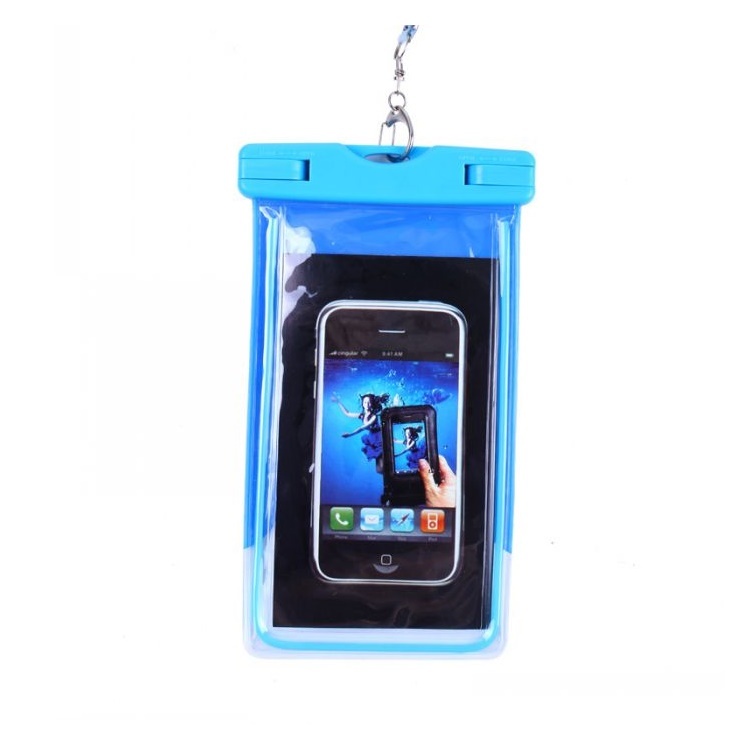 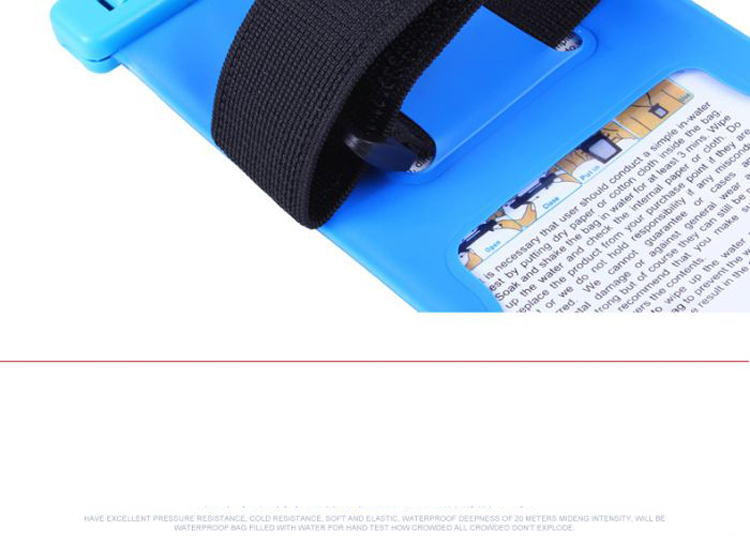 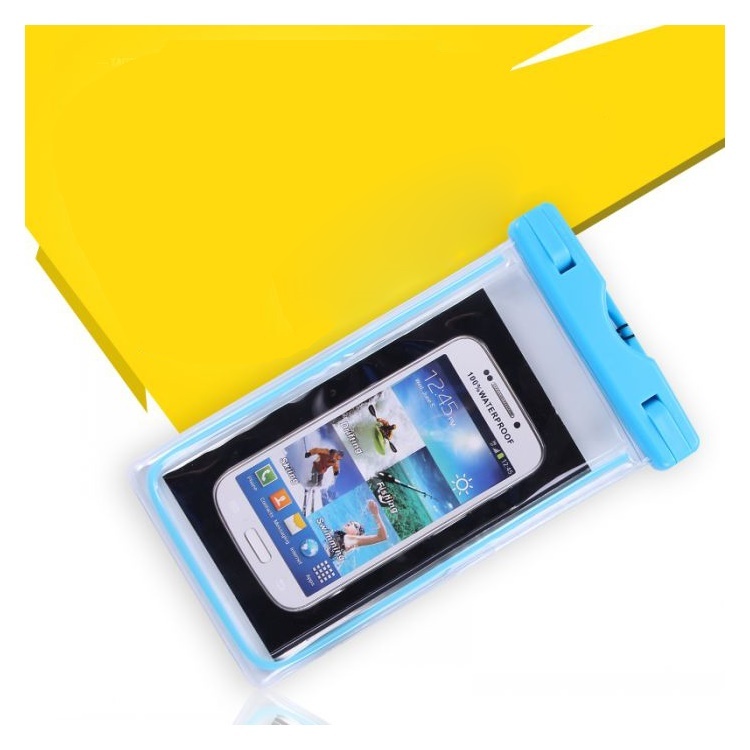 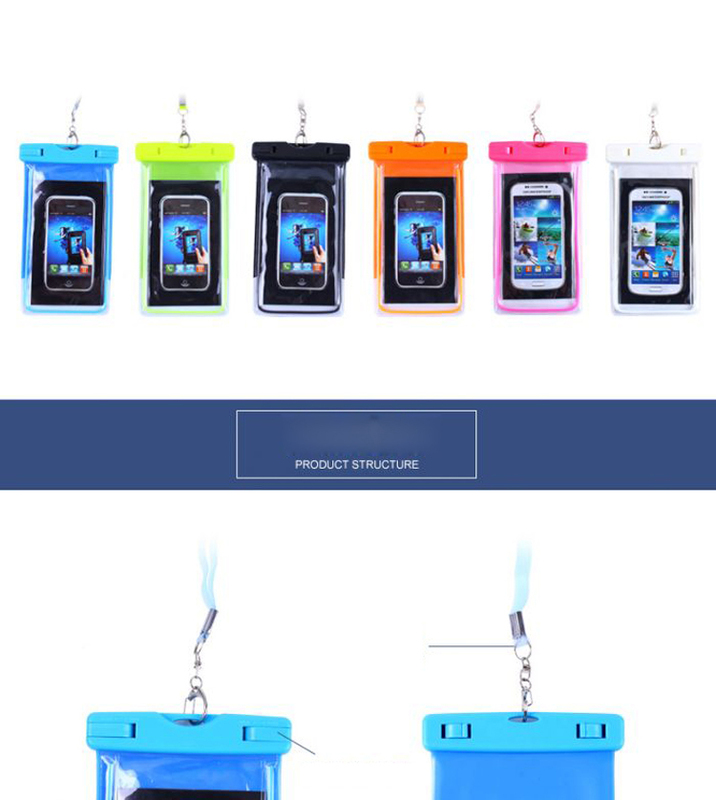 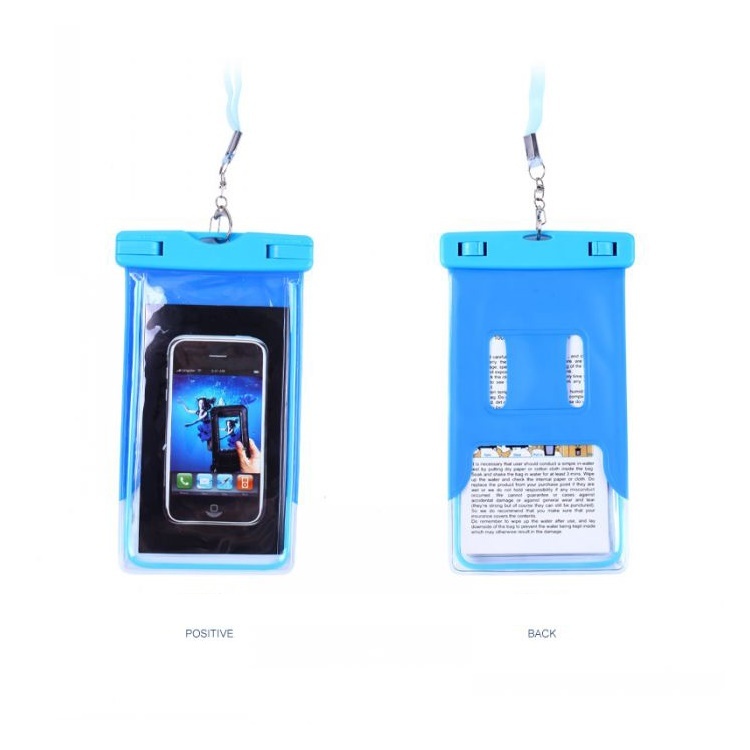 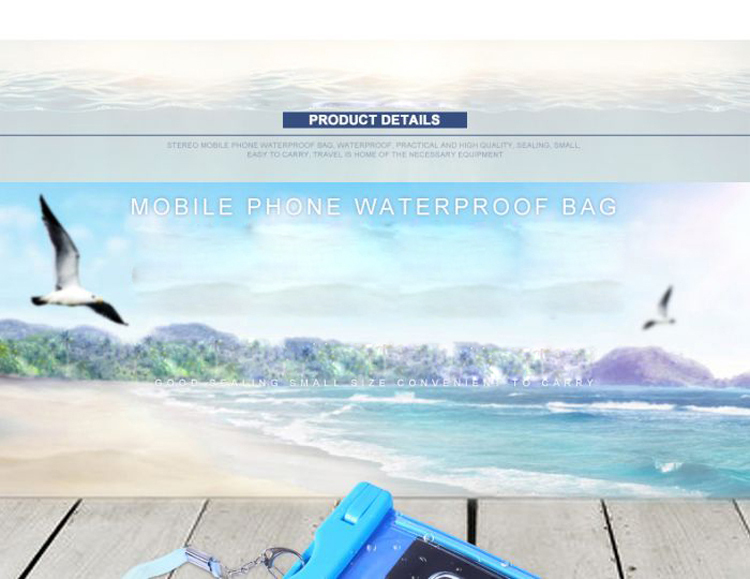 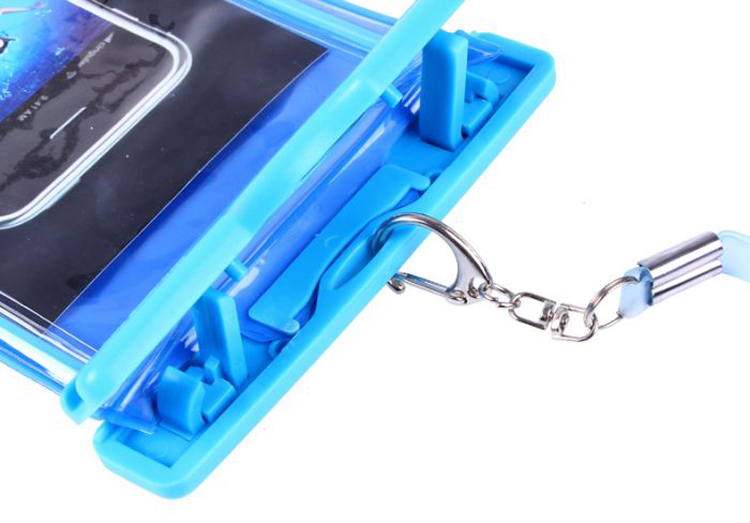 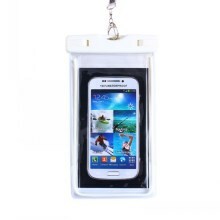 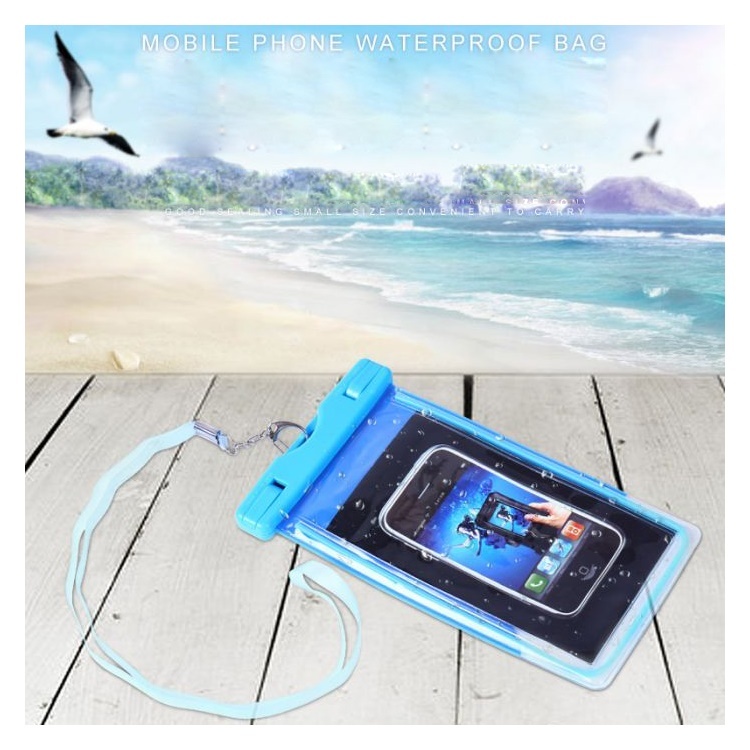 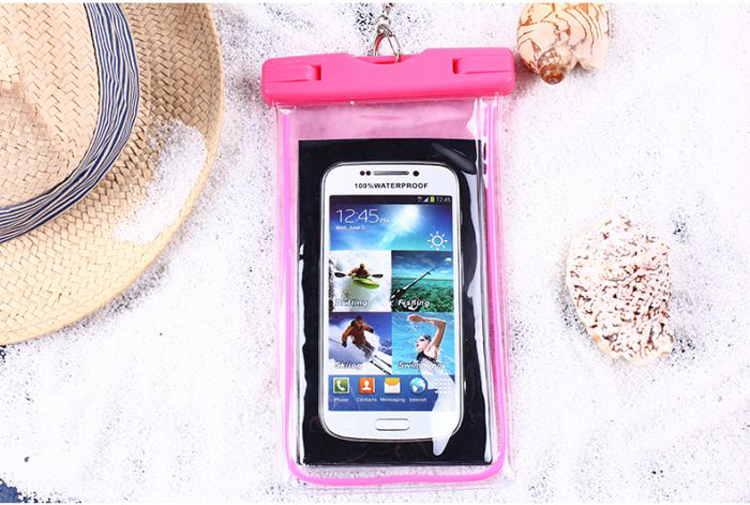 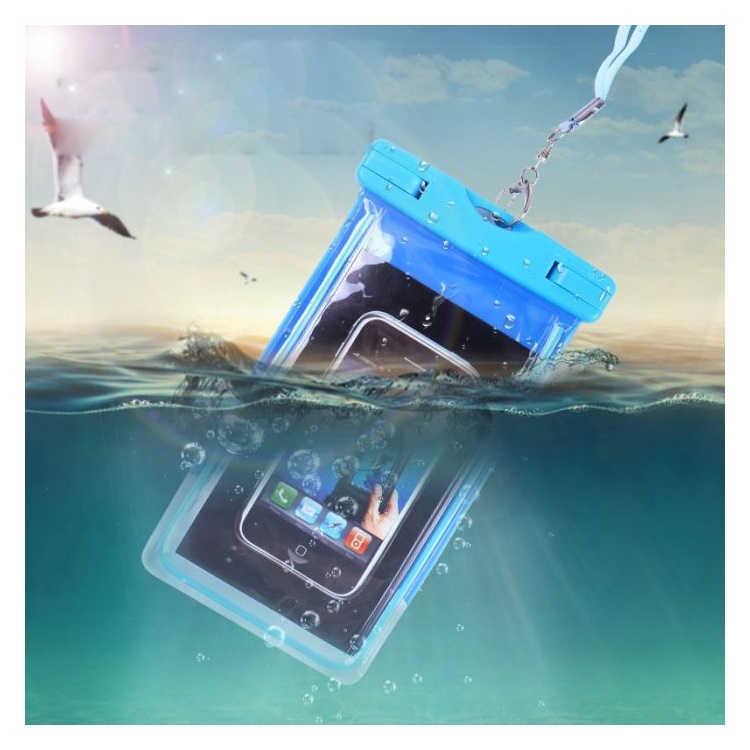 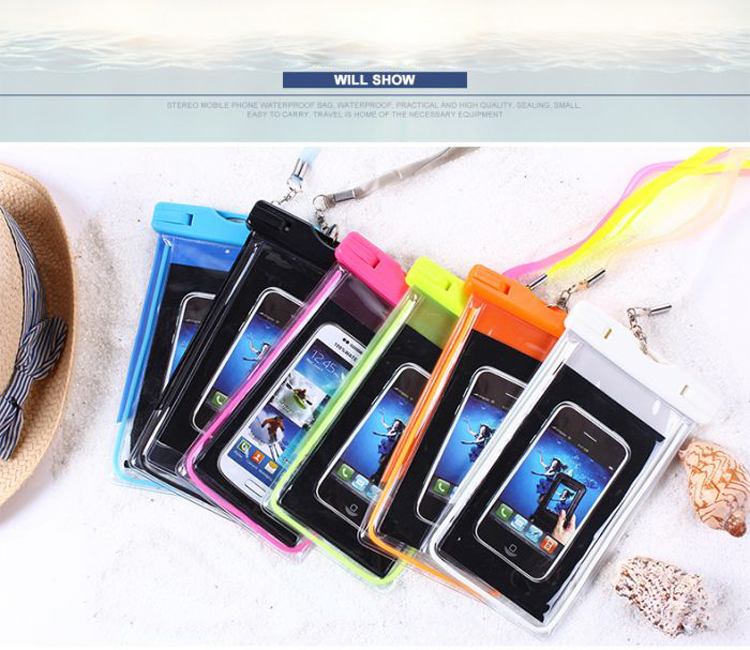 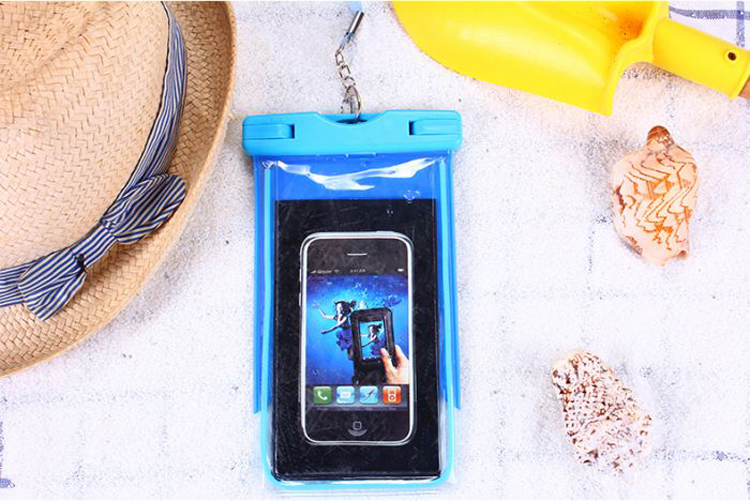 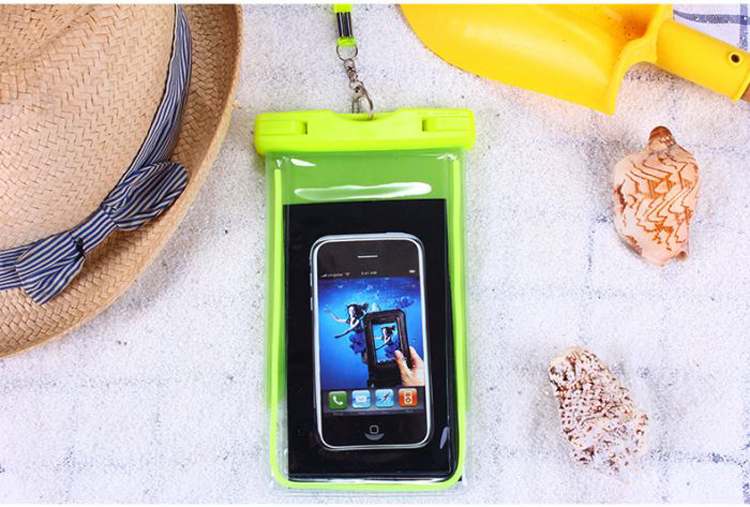 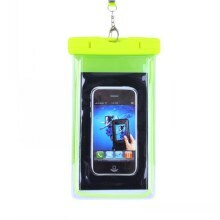 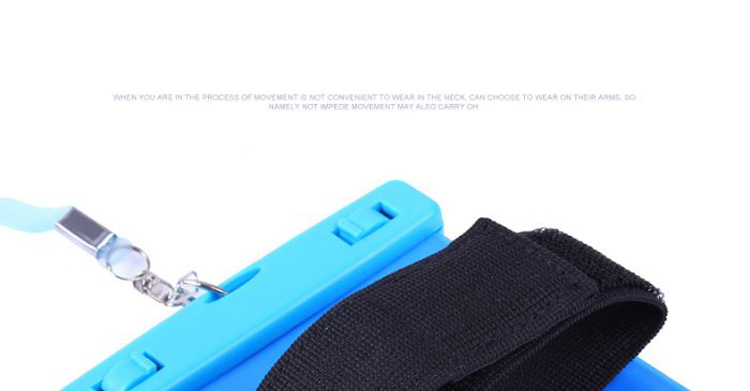 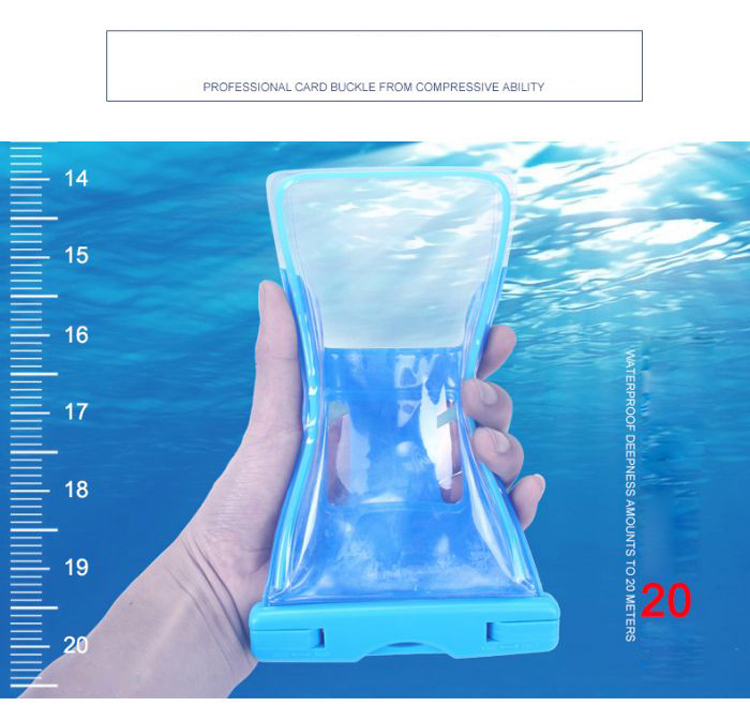 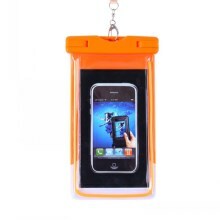 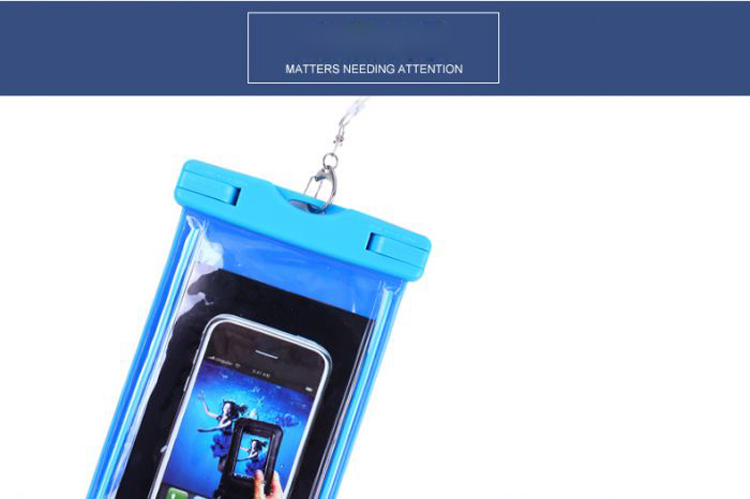 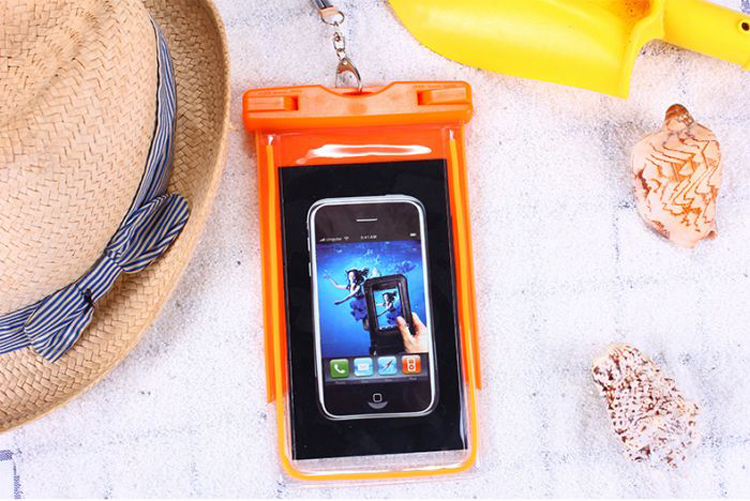 High quality and tough plastic seal system ensures good waterproof function. 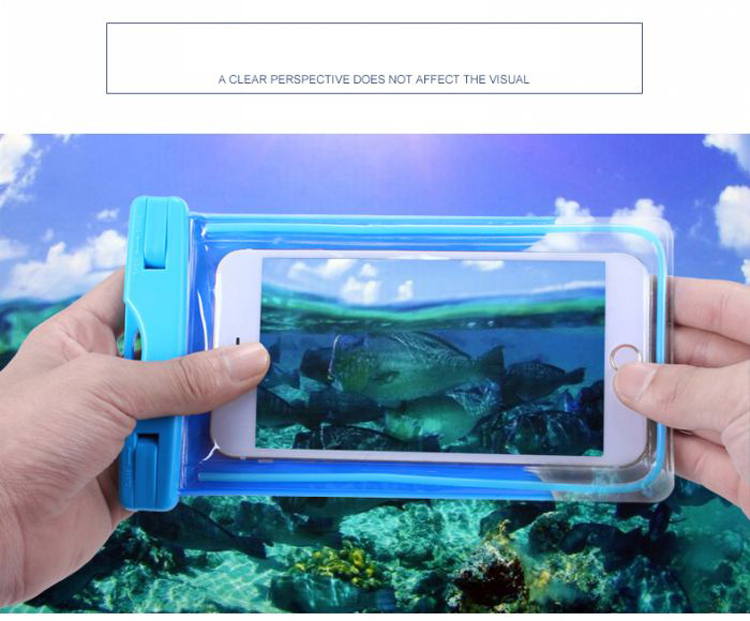 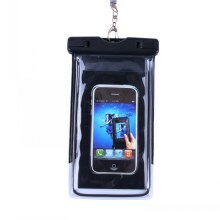 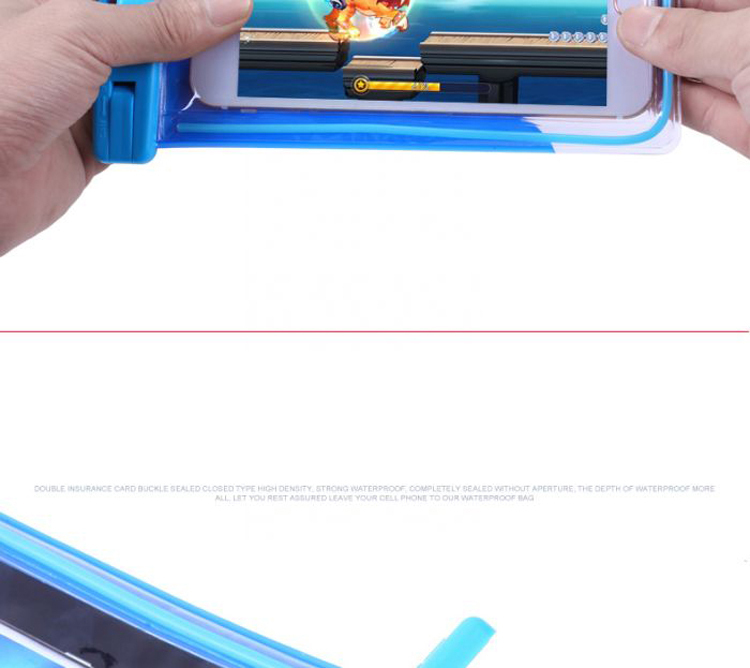 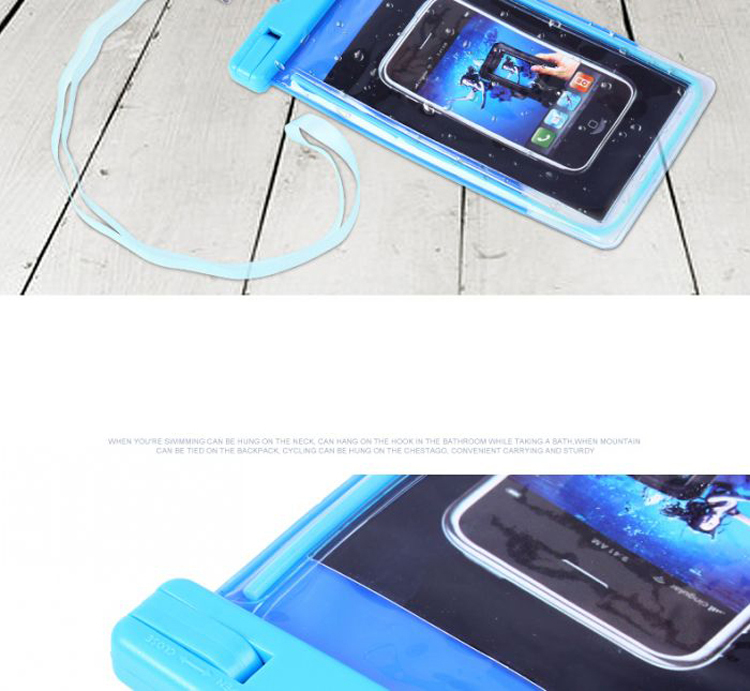 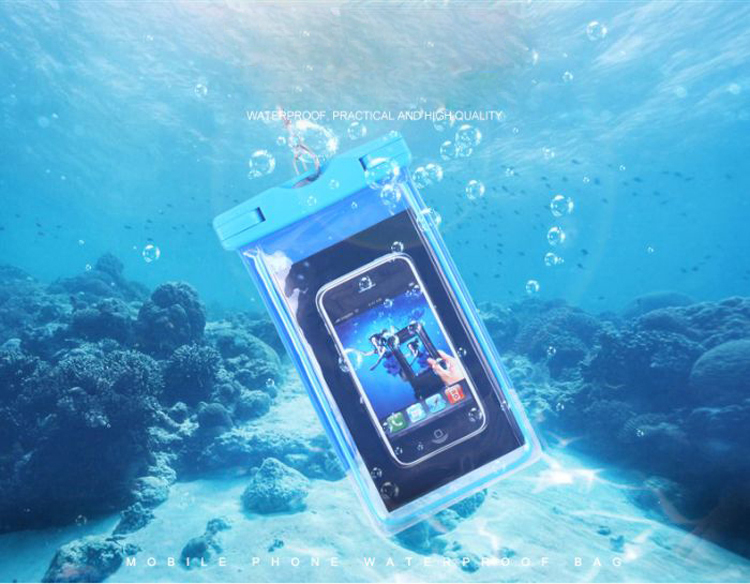 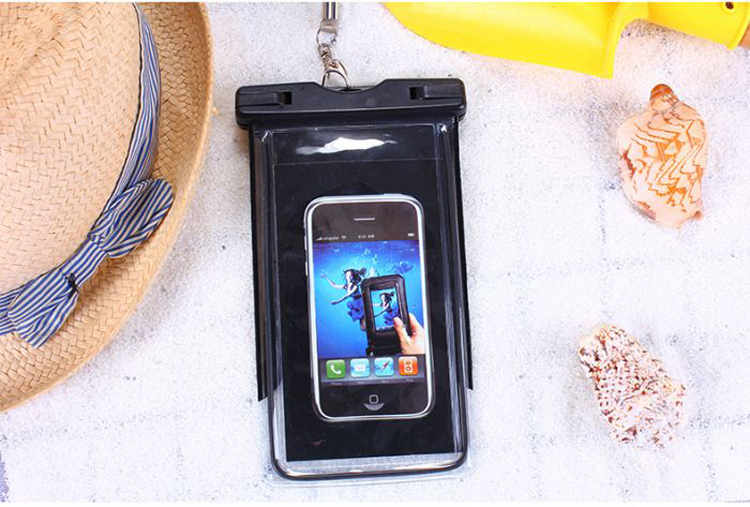 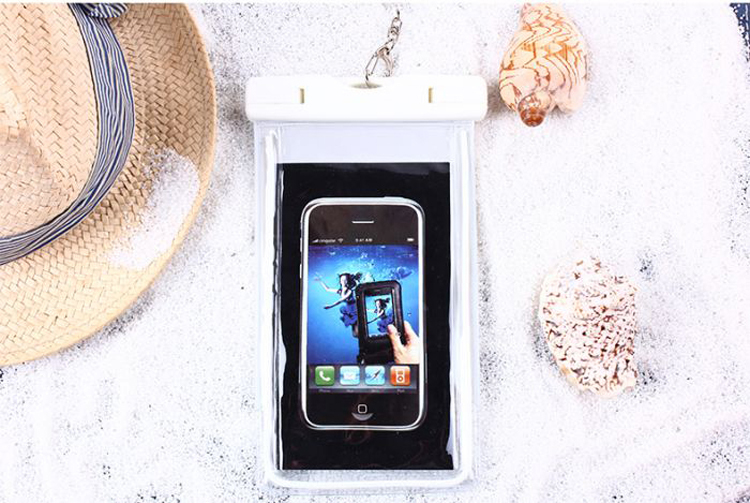 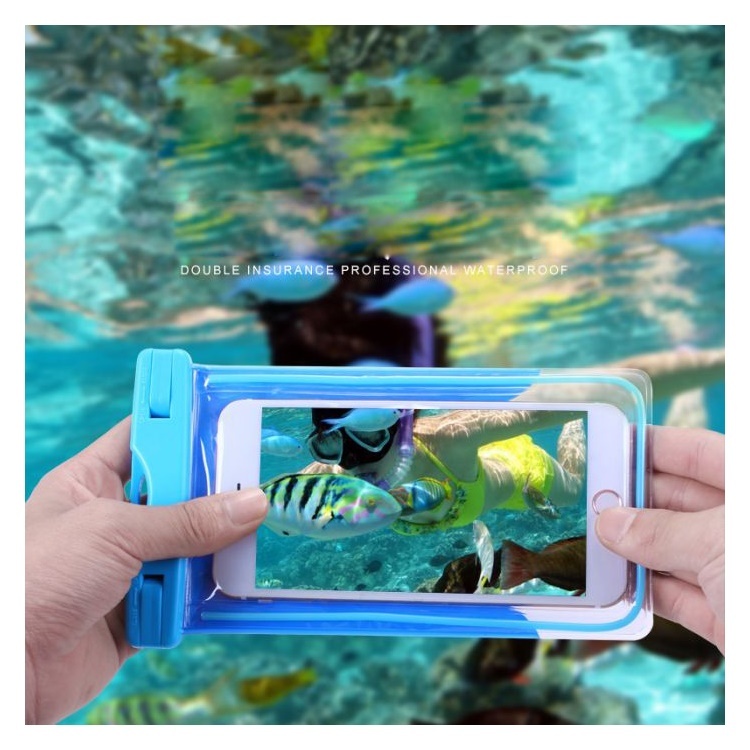 Transparent design, capable of taking photos with camera underwater or using the mobile phone on raining days. 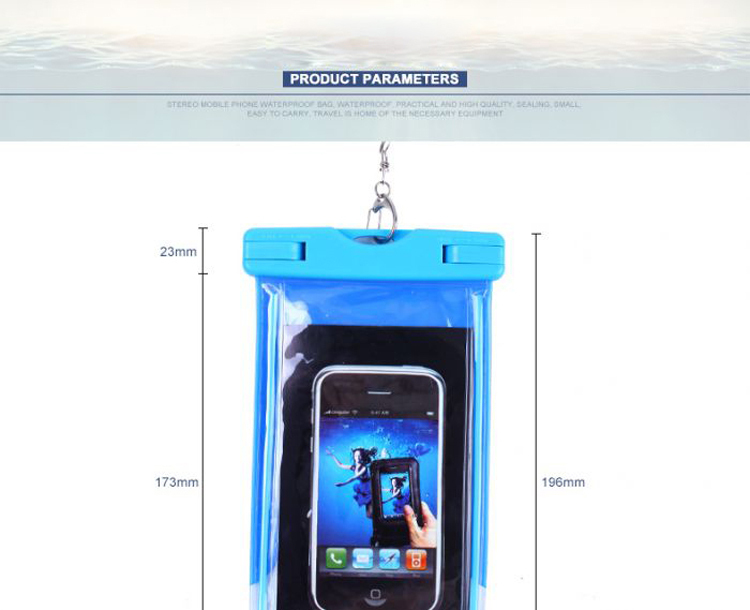 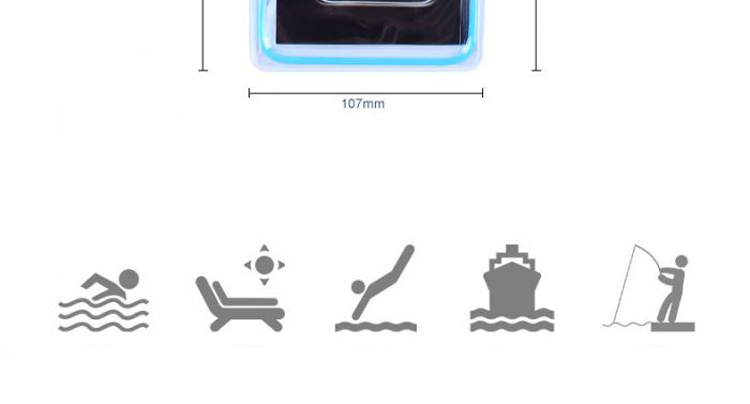 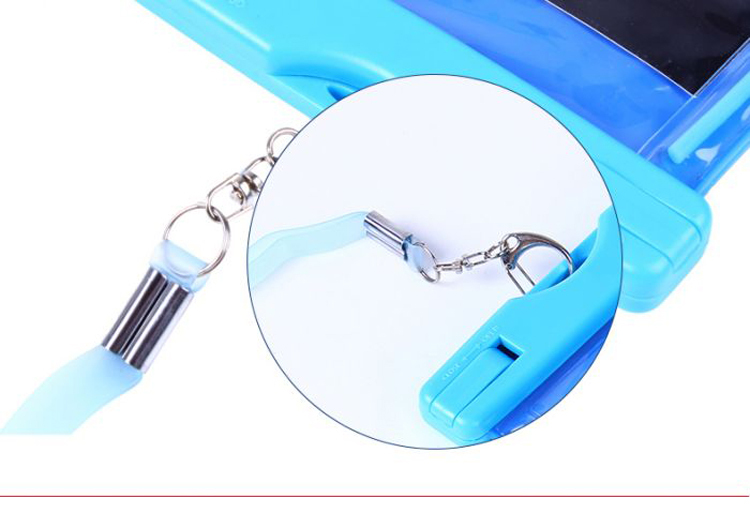 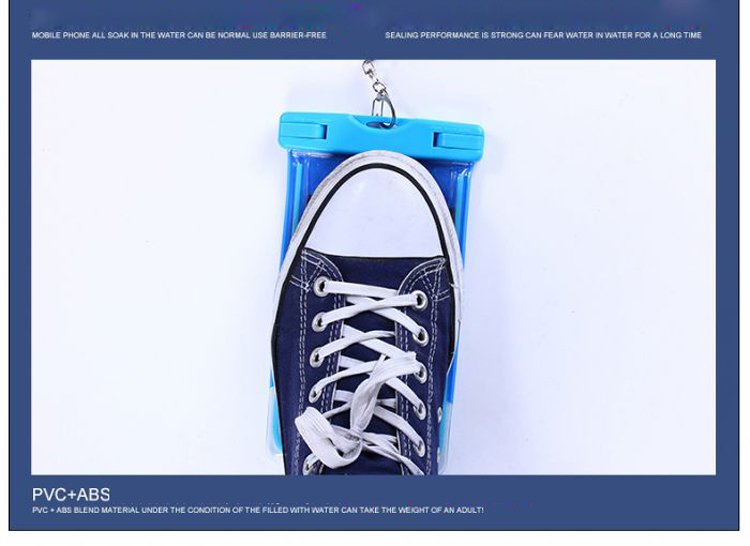 Suitable for all kind of outdoor activities: Boating, Fishing, Sailing, Canoeing, Water-Theme Park, Camping, Mountain Climbing, Off-shore work, Raining days outdoor work etc.